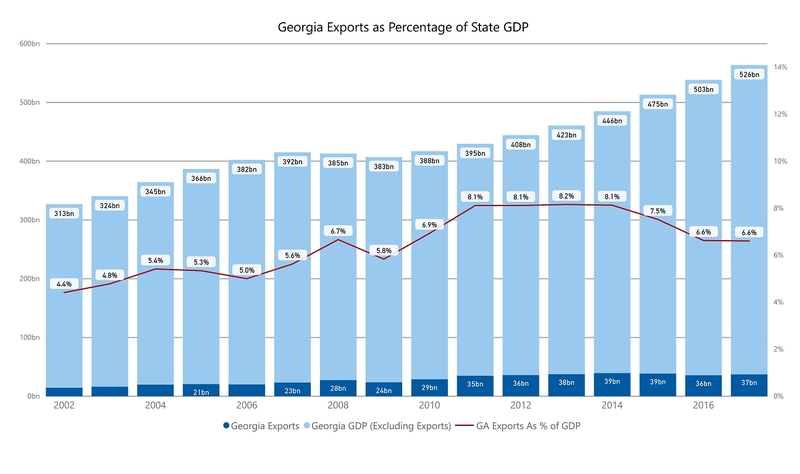 In an earlier post I showed you a Power BI interface for summarizing Georgia export data from the US Census Bureau. If your primary interest is year totals, that model is useful for understanding our State's export economy. Microsoft's venerable desktop database program. The course "Analyzing and Visualizing Data with PowerBI" is devoted to showing the capabilities of this Microsoft tool. 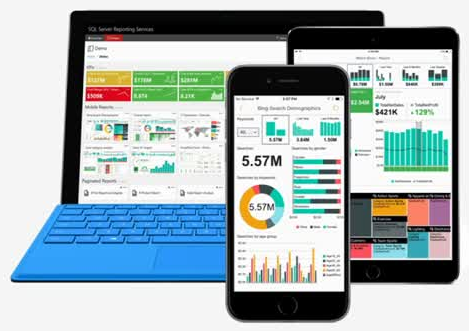 For those who have worked previously with Excel, Microsoft Access or SQL Server Reporting Services -- the video demonstration of PowerBI capabilities will cause you to repeatedly think "wow -- that is slick." 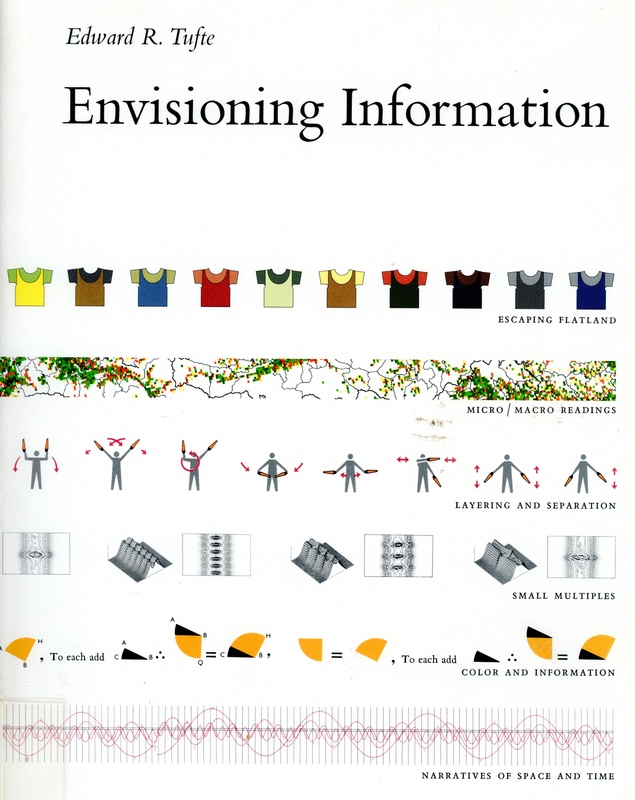 As an example, pictured below is one of the dashboards created as part of the course.